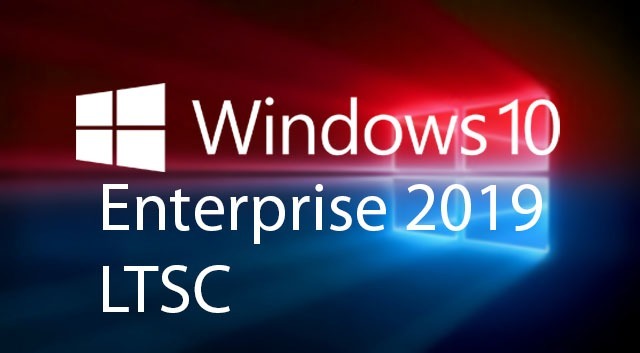 Windows 10 Enterprise LTSC 2019 builds on Windows 10 Pro, version 1809 (updated Sept ’18) adding premium features designed to address the needs of large and mid-size organizations (including large academic institutions), such as advanced protection against modern security threats, full flexibility of OS deployment, updating and support options; as well as comprehensive device and app management and control capabilities. The LTSC edition provides customers with access to the Long Term Servicing Channel as a deployment option for their special-purpose devices and environments. The LTSC edition will not be updated with any new features; features from Windows 10 that could be updated with new functionality (including Cortana, Edge, and all in-box Universal Windows apps) are not included.